From a criminal defense standpoint it is extremely difficult to defend a medical marijuana case. The reason is the because every most all federal judges will not allow the defense to raise the medical defense in federal court. But there is a a glimmer of hope. The a federal court is now allowing the medical marijuana defense in the case United States of America vs. Steele Smith. More information about this case can be found here. The great news is that if you are being prosecuted in California for a marijuana related offense you may be protected. This includes simple possession, sales or operation of a marijuana collective or dispensary. 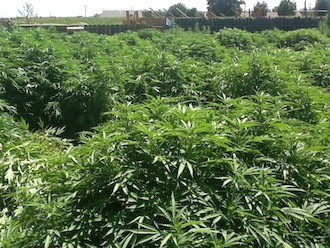 Two key laws and several court rulings make up the medical marijuana laws in California. Proposition 215, known as the Compassionate Use Act was passed in 1996 by California voters. This law made it possible for people to possess marijuana and use marijuana for medical reasons. There are many cases in California and these cases continue to shape the landscape of medical marijuana in California. The bottom line is that under People v. Mower (2002) you can have your marijuana case thrown out of court before trial. Even if you were operating a collective we could convince the court to throw your criminal charges out under Mower. All the cases have one thing in common - California law protects medical marijuana users and sellers. I have seen many well intentioned people represent themselves against the government. It may feel like you are standing up for your rights and you are getting a lot of support from the marijuana movement. As much support that you might feel from the non-lawyers shouting in your ear and cheering you on NEVER underestimate a District Attorney who will be prosecuting you. That person is well educated and familiar with the legal proceedings which you are not. Many people think they can represent themselves against the DA. Be warned, our powerful government can and will flex its muscle when prosecuting marijuana cases. You want to go to court with an attorney like Tai C. Bogan who has gone to battle with the DA and has been victorious in medical marijuana cases. You want an attorney who can negotiate and fight for a dismissal or win your case in front of a jury. Tai C. Bogan has a great deal of experience defending those accused of marijuana crimes. 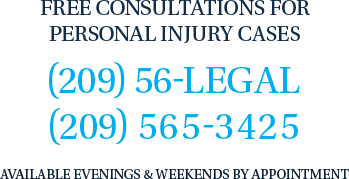 Call immediately for a confidential consultation.